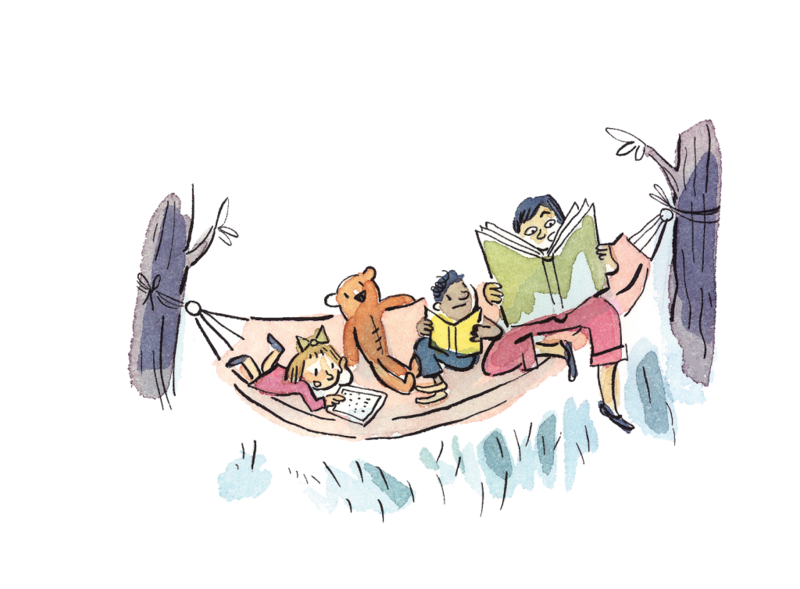 Join us this summer for the FREE TD Summer Reading Club at the Hanover Public Library. Come to the library during the first week of July to register and begin your summer adventure! Each week, come back and see us at the library to tell us what you’ve read. We will give you a sticker and even a chance to win some prizes!